You are at:Home»Cruise Lines»Carnival Cruises»Wouldn’t Like to Claim for that on the Insurance! Wouldn’t Like to Claim for that on the Insurance! A carnival cruise ship has rear ended one of it’s sister ships in Key West, leaving both ships with some slight scrapes and scratches. 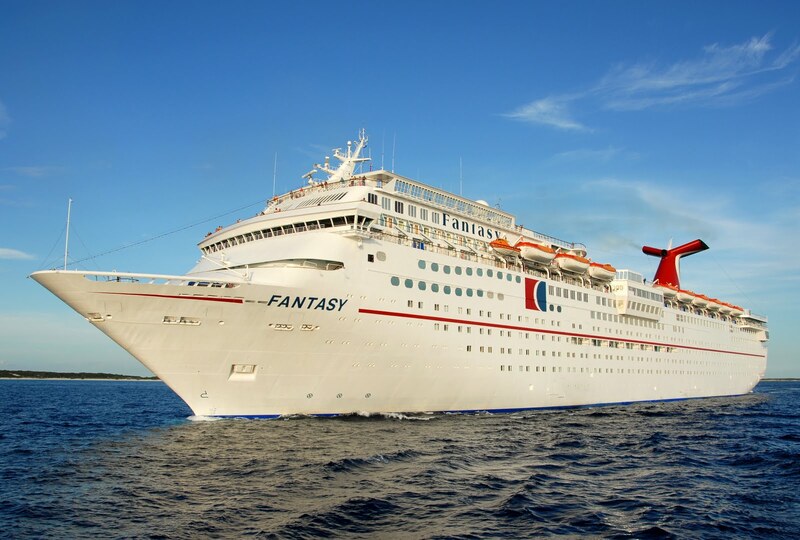 According to a statement from Carnival cruises, the Carnival Fantasy was trying to dock and it slightly touched (their words, not ours) the overhang structure of the Carnival Imagination which was already moored at the dock. There were no injuries to passengers or crew, however the jolt would no doubt have given passengers a bit of a shock, especially if their room was close to the impact! The damage sustained to both ships is said to be very minor and neither ship was forced to change it’s itinerary because of it. Still, I wouldn’t like to pick up the bill for the damage! It is standard protocol for the U.S. Coast Guard to be notified when any bump takes place between cruise ships or other vessels, no matter how minor and the incident is now being investigated. Martin has worked in the travel industry for the past 12 years, starting as a tour operator selling luxury 5* holidays and becoming a cruise specialist for Cruise 1st in 2008.